 Find out about Living Waters and tell us you're here. Sign up here for our upcoming service projects. Join us and learn more about Living Waters! We'd love to have your 6th-8th Grade students connected at Living Waters! 3 year olds - 5th grade students are invited to connect with God and one another at Living Waters! Sign up to co-lead a KidsConnect group! It takes a village to love and lead our kids at Living Waters. Sign up to lead today!